The Federal Motor Carrier Safety Administration (FMCSA) Jan. 26 granted asphalt and related materials drivers a five-year exemption from federal hours of service (HOS) regulations. FMSCA will allow these haulers to use 30 minutes or more of on-duty waiting time to satisfy the HOS rule’s rest break requirements. The exemption also expands the rule’s “short haul exemption” for drivers who return to their normal work-reporting location from 12 to 14 hours. 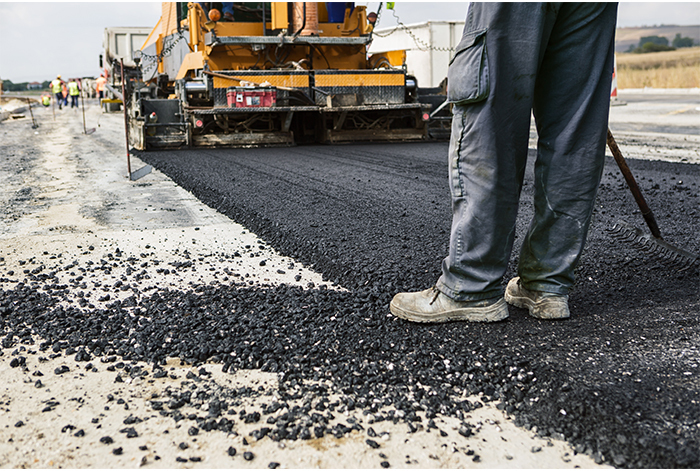 The exemption is in response to an application filed by the National Asphalt Pavement Association and supported by ARTBA. ARTBA has long held that the HOS rules, which are meant to regulate long-haul truckers, are incorrectly applied to transportation construction. The asphalt hauler exemption is an encouraging sign that FMCSA is beginning to realize this point. ARTBA will continue to urge the agency to provide exemptions for additional segments of our industry that do not jeopardize safety.